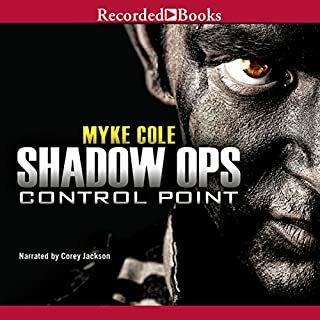 Myke Cole is an expert at ratcheting up suspense and delivering pulse-pounding adventure that leaves audiences breathless. In Shadow Ops: Control Point, the world has seemingly gone mad. People are waking up with magical powers, such as the ability to raise the dead or call forth storms. The only thing staving off a plunge into chaos is the Supernatural Operations Corps, headed by Oscar Britton. But when Oscar exhibits a power of his own, the hunter becomes the hunted. Step up to the gates. After years in the wilds, Lenk and his companions have come to the city that serves as the world's beating heart. The great charnel house where men die surer than any wilderness. They've come to claim payment for creatures slain, blood spilled at the behest of a powerful holy man. And Lenk has come to lay down his sword for good. But this is no place to escape demons. In the wake of a bloody battle at Forward Operating Base Frontier and a scandalous presidential impeachment, Lieutenant Colonel Jan Thorsson, call sign " Harlequin," becomes a national hero and a pariah to the military that is the only family he' s ever known. 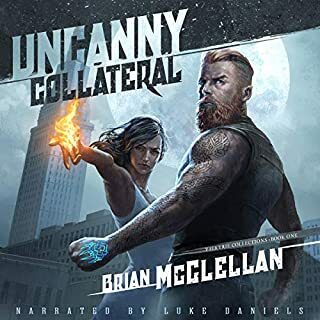 In the fight for Latent equality, Oscar Britton is positioned to lead a rebellion in exile, but a powerful rival beats him to the punch: Scylla, a walking weapon who will stop at nothing to end the human-sanctioned apartheid against her kind. When Scylla' s inhuman forces invade New York City, the Supernatural Operations Corps are the only soldiers equipped to prevent a massacre. In order to redeem himself with the military, Harlequin will be forced to face off with this havoc-wreaking woman from his past, warped by her power into something evil. 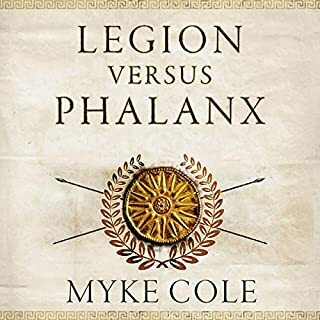 Myke Cole weaves a complex set of characters into this futuristic clash between worlds. The exciting plot of his previous books is strengthened by back story that gives depth to a fast-paced battle for the future of humanity. 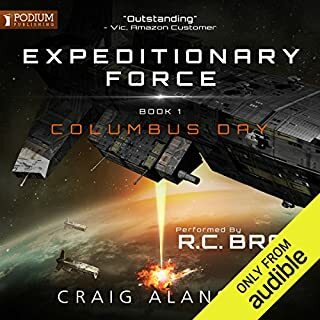 fast paced action packed story. i couldn't stop till i got to the end. I'm going to keep his short. Originally I was never going to read this book because the previous books in the series pissed me off for various reasons. But I heard a sufficient number of good things about this book for me to give this book a chance, and it paid off. 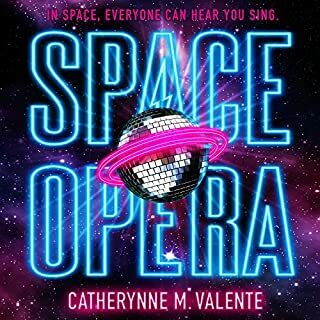 It wasn't a spectacular book by any means, but it was quite enjoyable and I can see myself listening to it again (which is something I cannot say for the other books in the series). 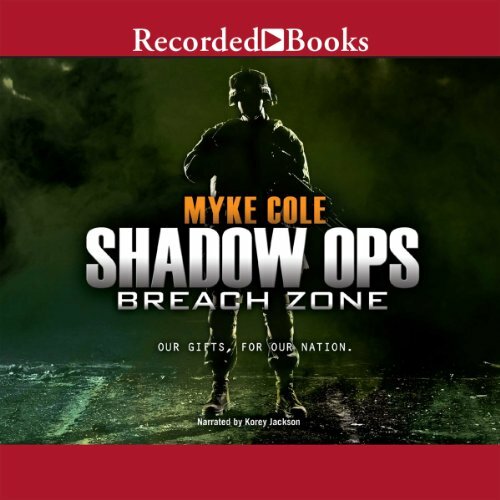 Where does Shadow Ops, Book 3: Breach Zone rank among all the audiobooks you’ve listened to so far? About 3rd / 4th out of 5. 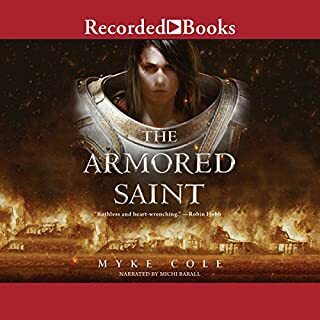 If you’ve listened to books by Myke Cole before, how does this one compare? Compares about the same although Cole seemed more at ease in the delivery of this book which was good. Made more of the characters and voices.